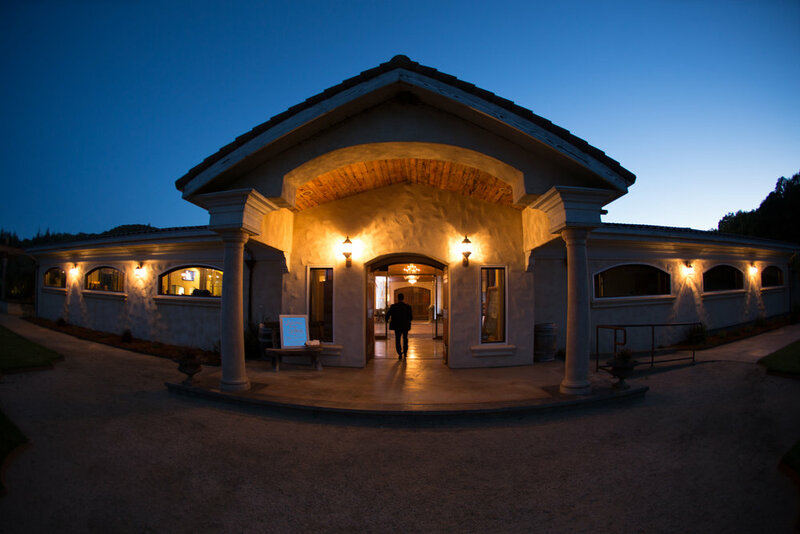 Contact our professional event staff to get your event date reserved. 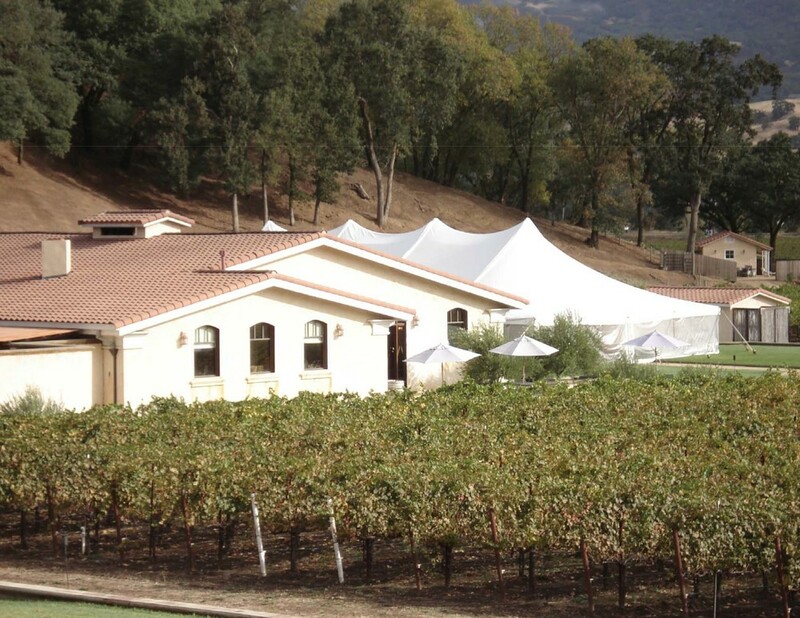 From small intimate gatherings to large festive celebrations, Jeriko Estate can provide an amazing experience from our many event locations. 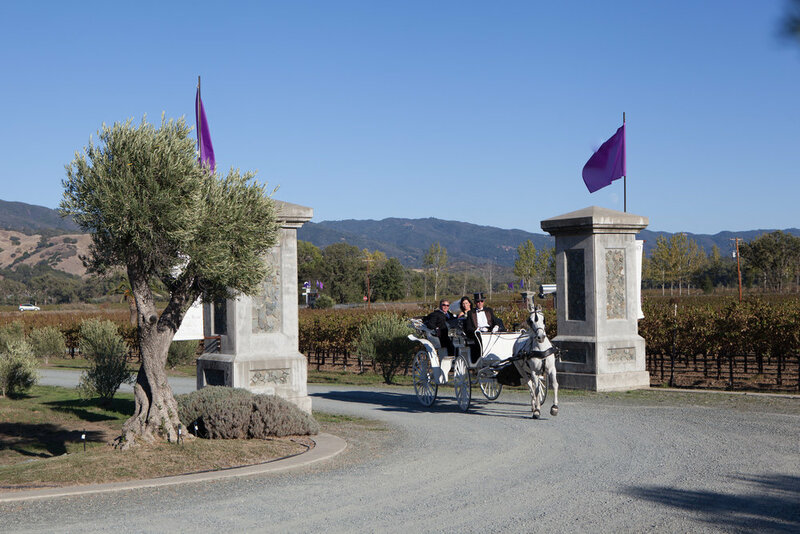 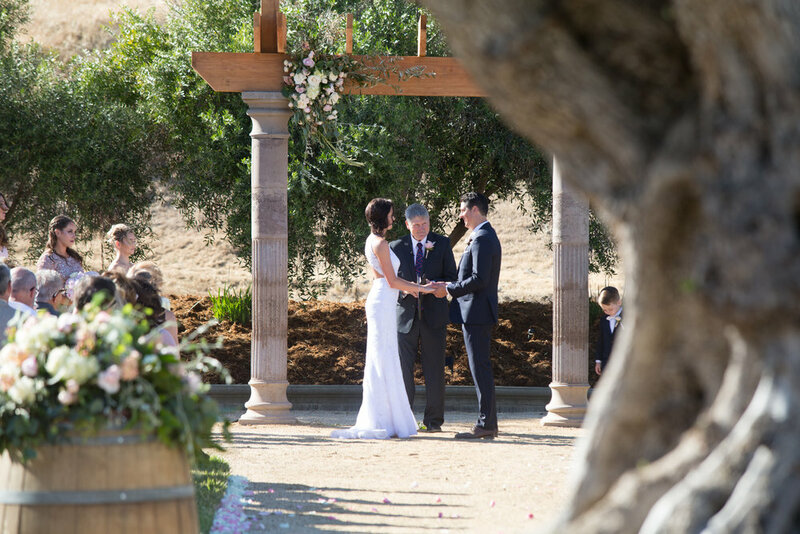 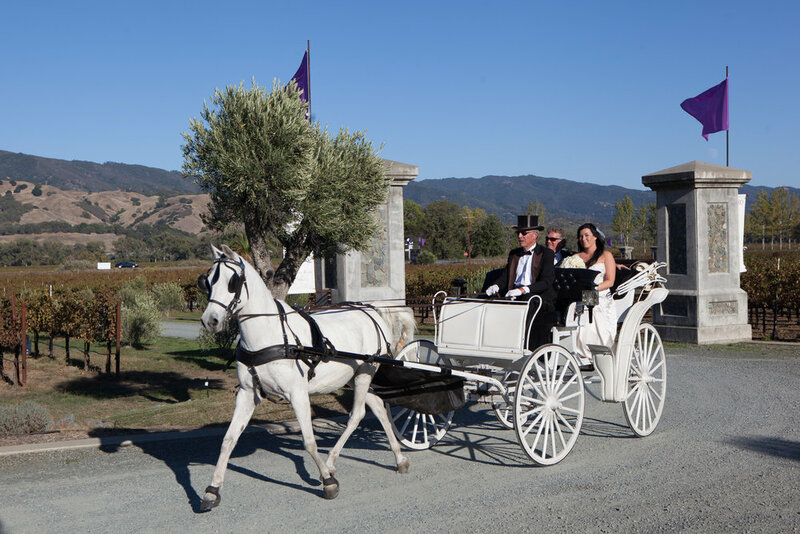 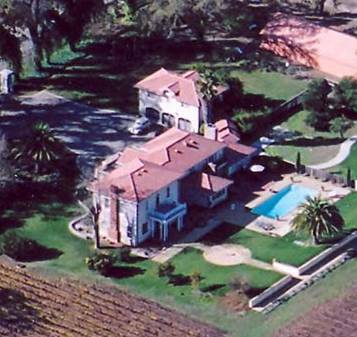 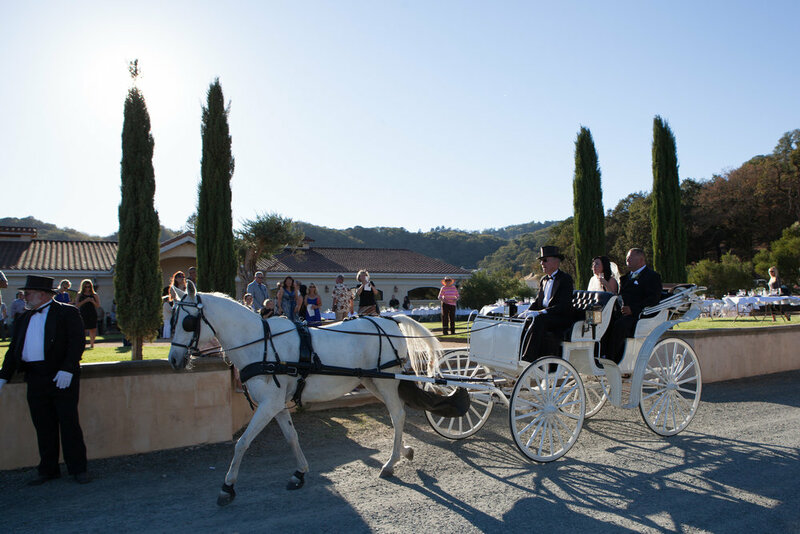 From the organic vineyards and gardens surrounding the winery and estate house, to the large indoor press and barrel room located off the wine bar, regardless of what season of the year your planning your event jeriko will have you covered.